WE PRESENT THE 7TH YEAR LIMITED EDITION T-SHIRTS AND SNAPBACKS. Get your limited edition of TCUS T-Shirt and or SNAPBACK on the TCUS Store. Big K.R.I.T. 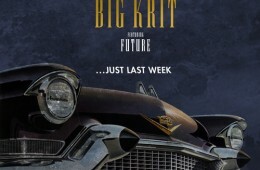 collaborates with Future for his latest single "Just Last Week". 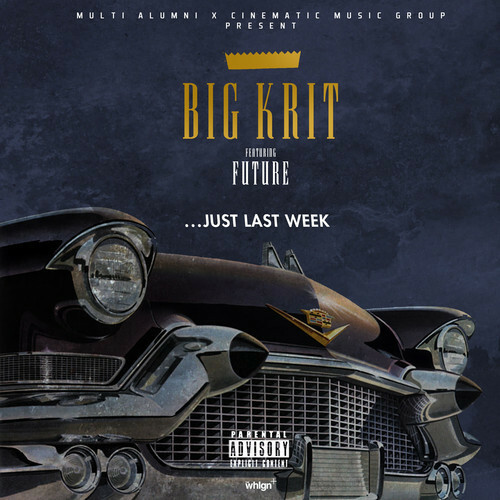 Future provides a catchy hook as we would expect and Big K.R.I.T gives us another great self-produced track. He usually produces his own albums and mixtapes so this song also has the K.R.I.T. sound we've come to love. He has also collaborated with many other big artists so this collaboration with Future also comes as no surprise. Check out the track below and take a listen to Big K.R.I.T's instrumentals for 4evaNaDay released earlier this month. 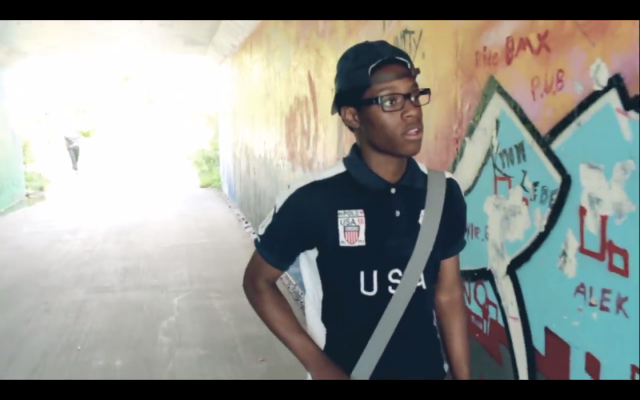 Mello Hyde is a 16 year old from Toronto pursuing a career as a rapper. He recently released a video directed by Vinny Astratto for his song "The Question". He's young and realizes there is still a long way to go and this message also comes through in his music. Producer Kev Brown gives us a beat with an old-school feel while Mello shows off his rhyming skills. The song is inspiring and Mello Hyde asks his audience whether they believe in themselves. We can expect some more great music from Mello Hyde and it will only get better as he gains more experience rapping but he definitely makes his presence known with this one. Watch the music video below. 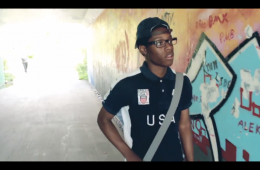 Blake Carrington is a very talented rapper from Toronto working on carving his place in hip-hop. 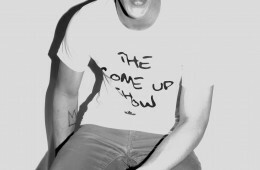 He made his initial impact back in 2011 when he dropped a mixtape titled Dare 2 Dream. In 2013, he is still working on and perfecting his craft. His latest single "Touching Down (Adversity)" is about him continuing to pursue his dream despite the adversity he faces. 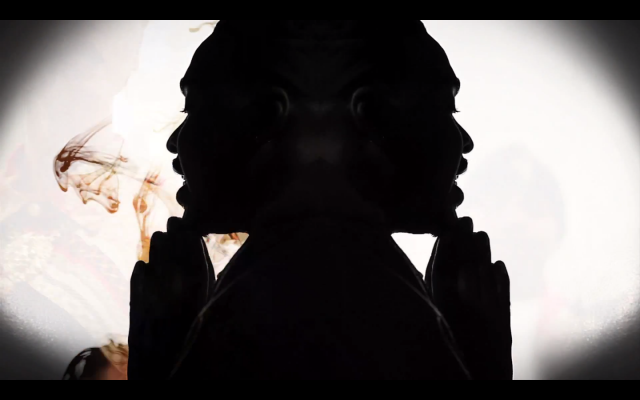 The visuals are colorful with girls rapping along to the lyrics with lots of special effects throughout the video. We can expect some more great music from him this year. Check out the video below! Crimxon is a 19 year old up and coming rapper from Toronto. 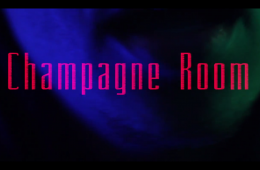 He released a video for his latest track "Champagne Room" from his upcoming debut project titled The City or Champagne. The track is upbeat and chill. The visuals don't really show the artist but we see a lot of vivid colors and smoke that is supposed to make the video feel like a trip through a champagne room. 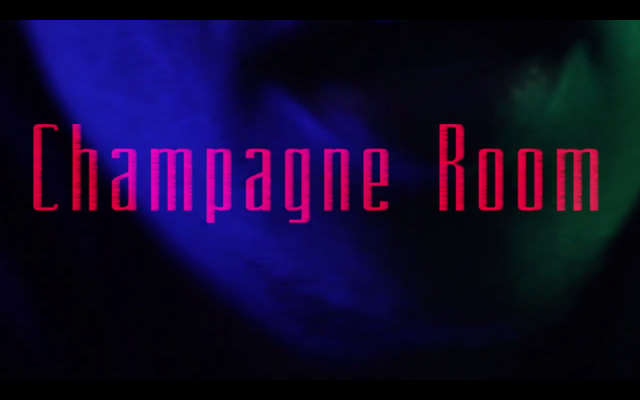 Look out for The City or Champagne dropping later this year and watch the video below.